Worldwide police are increasingly becoming targets of activists, terrorists, criminals and unfortunately even the citizens they are being paid to protect. When you are tasked with protecting a fleet of police vehicles the features now available on GPS fleet trackers will help you to protect your police fleet while they are driving vehicles while performing their jobs. In the old days, fleet managers and call centers had to rely on radio communication to know the location of their fleet vehicles and if something had happened to the driver there was no way to track down the fleet vehicle. Now, with GPS fleet trackers, you will constantly know the location of each of the police vehicles and be able to provide immediate assistance if you are unable to contact your police force in the field. Good resource management is a major issue in police departments to ensure all personnel and assets are being used to their best effect. 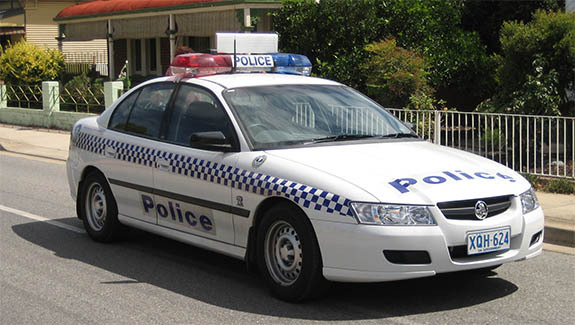 Police fleet management achieves a major boost with the ability to track all vehicles using GPS fleet trackers. Police fleet vehicles have specific needs that are different than other fleet vehicles since they could be required to assist in stopping a vehicle in a high speed chase. These activities used to rely on radio communication that did not allow for active conversation or the coordination required for high speed activities and often times the criminal would escape due to safety concerns for the public. GPS fleet trackers now give fleet managers a birds-eye view of fleet vehicle locations and can coordinate the fleet activities to protect public safety while apprehending the criminal suspect. GPS fleet trackers have revolutionised police fleet vehicle activities and improved the safety of the officers while in duty as well as public safety during a crime.